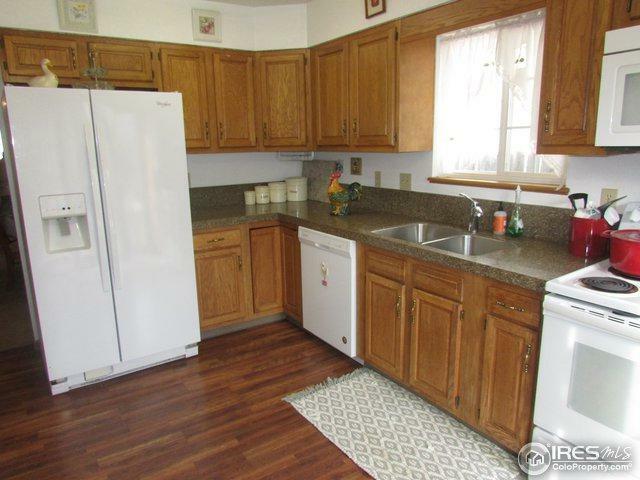 Lovely Well Maintained 1/2 Duplex in convenient peaceful location includes 2 Bdrms. 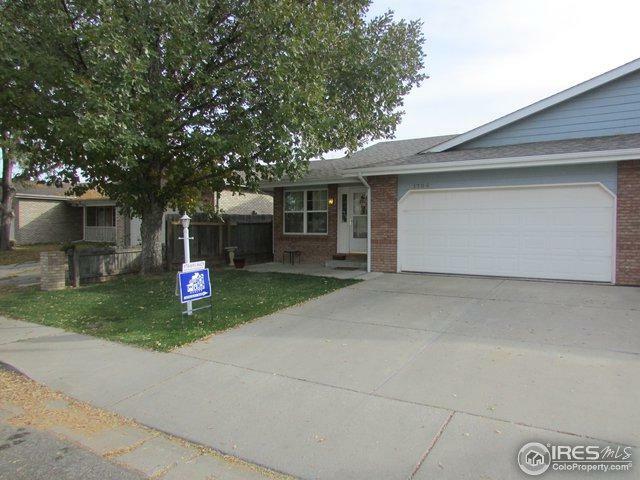 2 baths, inviting bright open floor plan, formal dining room, large eat-in kitchen w/ new appliances, Master suite w/ attached 3/4 bath and walk-in closet, main floor laundry, new roof and hot water heater, new int. & ext. 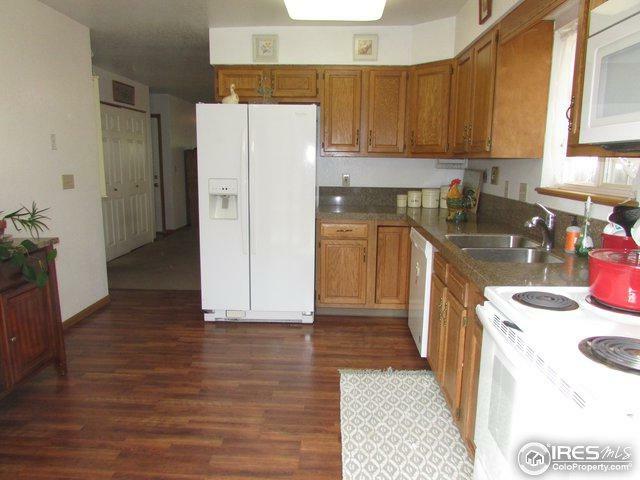 paint, attached 2-car garage, mature landscaping w/ patio, sprinkler system and fenced back yard. Close to Mckee Medical Center, shopping and parks. No HOA fees! A Must See! Listing provided courtesy of Michael Nicholson of Home Savings Realty.